Warsaw is famous for having the longest ongoing celebration of Veterans Day in the country. Actually, Warsaw observed its first Veterans’ Day in 1921 before the holiday was formally recognized. To truly appreciate the military history of the U.S. coming alive, one must come to the museum and plan to spend an afternoon. 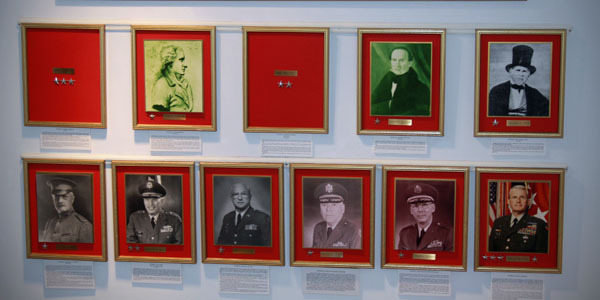 Each war is recognized for its involvement in the evolution and growth of the United States. 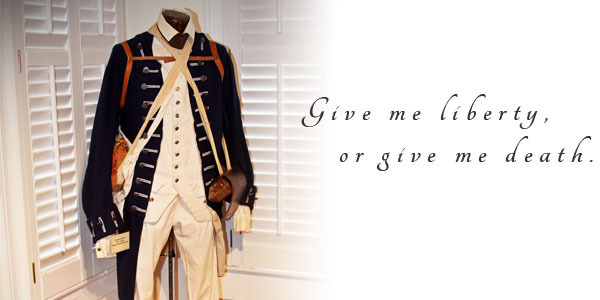 One of the spectacular exhibits is a fully intact Continental Army uniform. Another wall tells the history of all the generals that have come from Duplin County. It speaks well of the commitment to preserving freedom that this museum seeks to remember with great pride. The museum focuses on those from Duplin County that served in the military. There is not a branch of service that is not represented in one way or another. Most of the exhibits are the results of donations from Duplin County veterans who fully support remembering those that served but did not return. There are a number of families where over half a dozen members served with pride. 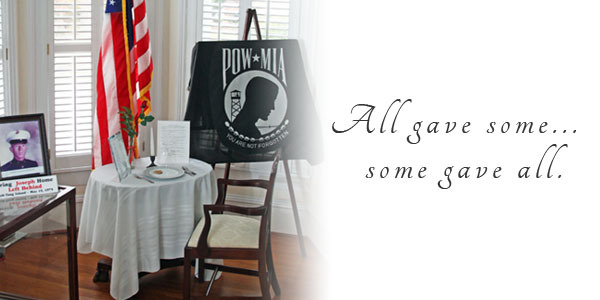 We cordially invite you to visit the Duplin County Veterans’ Museum on any Thursday or Friday afternoon. If that is not convenient, just call the museum and make an appointment to visit when it is convenient. We are only too happy to let you share the wealth that is present in this museum. 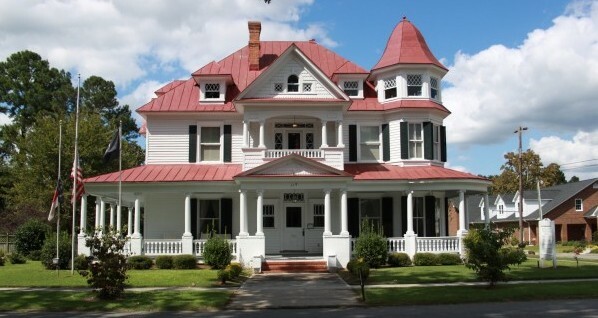 The Board of Directors of the Duplin County Veterans Memorial Museum invites you to help support the museum for the maintenance and operation of the museum. All donations, large or small will be greatly appreciated, and they can be made by individuals, businesses, or corporations. All donations are tax deductible, and donors have the option of making a donation in honor or in memory of a veteran.